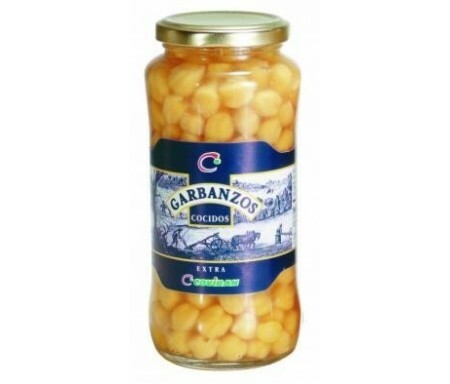 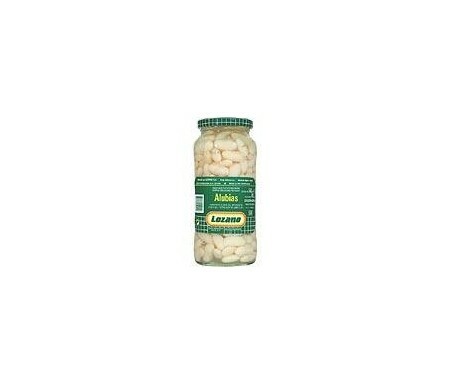 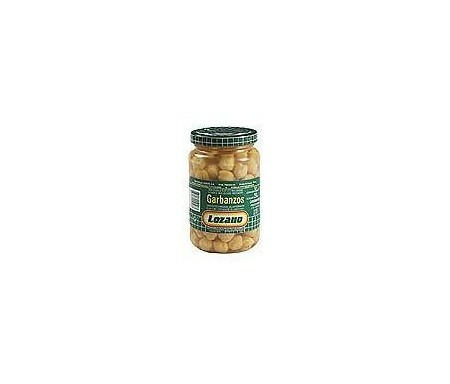 ARROZ Y LEGUMBRES Hay 42 productos. 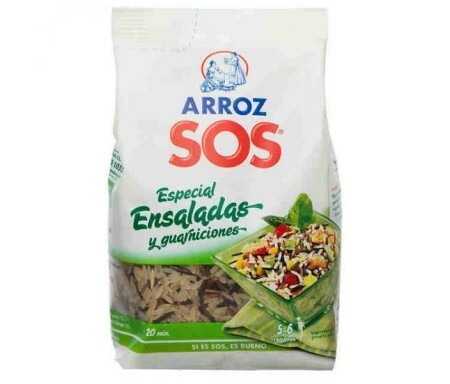 LA FALLERA ARROZ BOMBA 1KG. 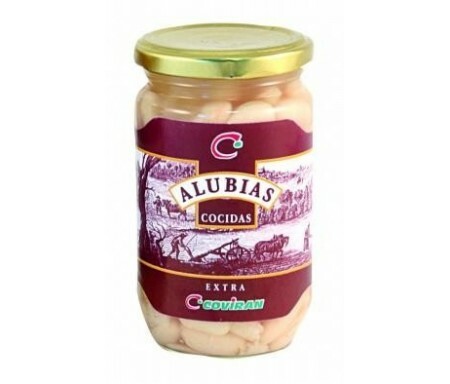 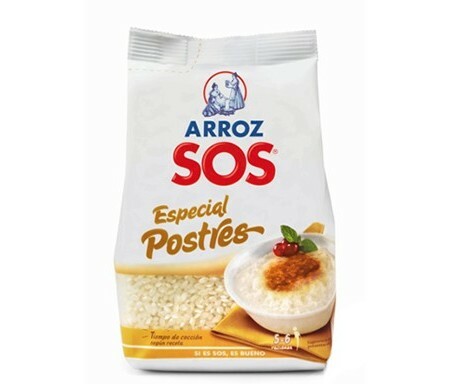 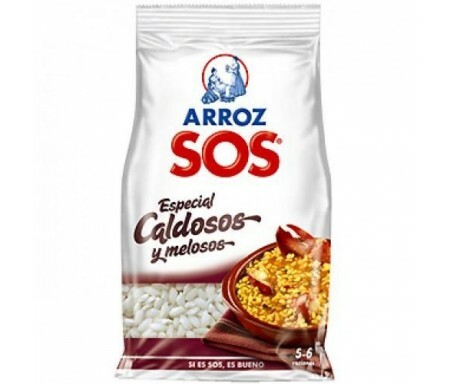 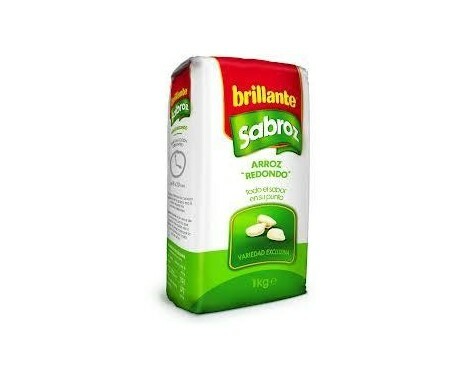 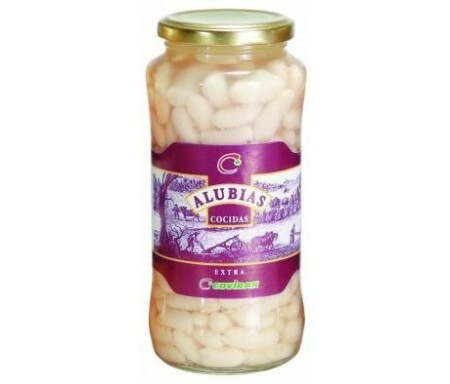 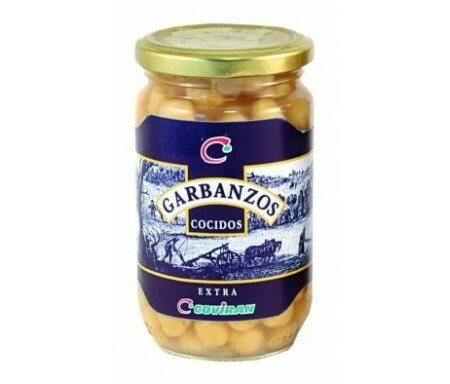 ARROZ ESPECIAL CALDOSOS SOS 500 G.
ARROZ ESPECIAL POSTRES SOS 500 G.
ARROZ REDONDO BRILLANTE SABROZ 1 KG.